Where does one begin to evaluate a movie from a critical perspective with such a fabulous work of cinema?!? This movie will take you by surprise. 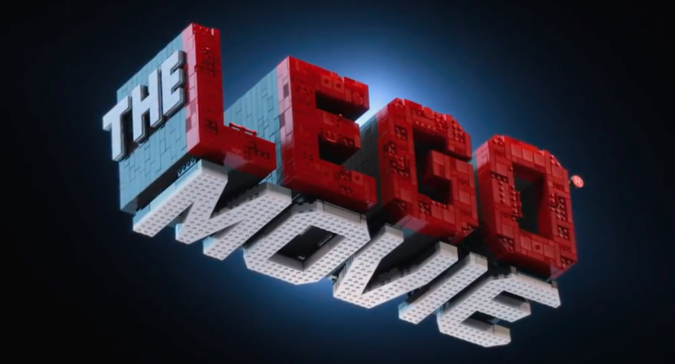 Regardless if you grew up playing with the original lego sets (1980s), as this critic did, you are a lego contemporary, or you just like well written, produced, and directed movies, you will thoroughly enjoy this movie. TimeWarner out-Pixars Pixar with “The LEGO Movie.” Look out Pixar, it may not be DreamWorks you need to watch for, TimeWarner Animation is hot on your trail. Essentially, the themes of this movie are the value of individualism, the creative genius, and non-conformity. Although, this movie does employ the “be yourself” (or Disney) mantra, it does it in such a way that is unique and refreshing. The writing was excellent and the dialog was well-balanced between the serious and the humorous. Direction and cinematography were also orchestrated brilliantly. One of the elements that stands out the most is the fact the visual effect artists used the legos themselves to create explosions, lazer blasts, and water. String is even used to make a ghost levitate. All the things one would use if playing with his or her own legos. Highly recommend this movie for all ages! Who knew that a summer movie would premiere in the dead of winter.